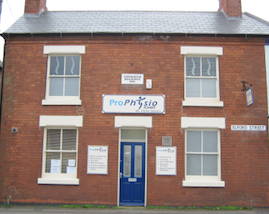 The clinic is positioned conveniently at the heart of the busy little market town of Ashby de la Zouch in Leicestershire. 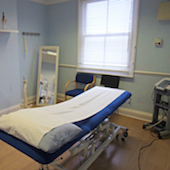 The practice has been located in Elford House for 5 years and is close to many of the town's car parks. 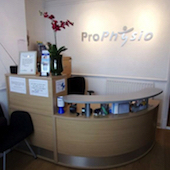 We have three treatment rooms at ProPhysio with a separate reception / waiting area. 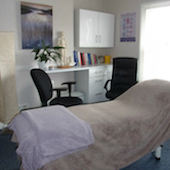 Always friendly, very professional, I feel relaxed and have been very happy with treatment from Darrin. 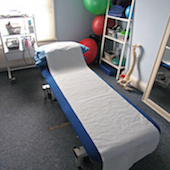 After 30 years of an old injury, for the first time, I have confidence and trust in my practitioner.